DYR Book | Do You Remember? Do You Remember? The Book! Do You Remember? Is “The Book That Takes You Back”. Every page is filled with iconic pop-culture photos and memories from the 50s, 60’s, 70’s and 80’s. 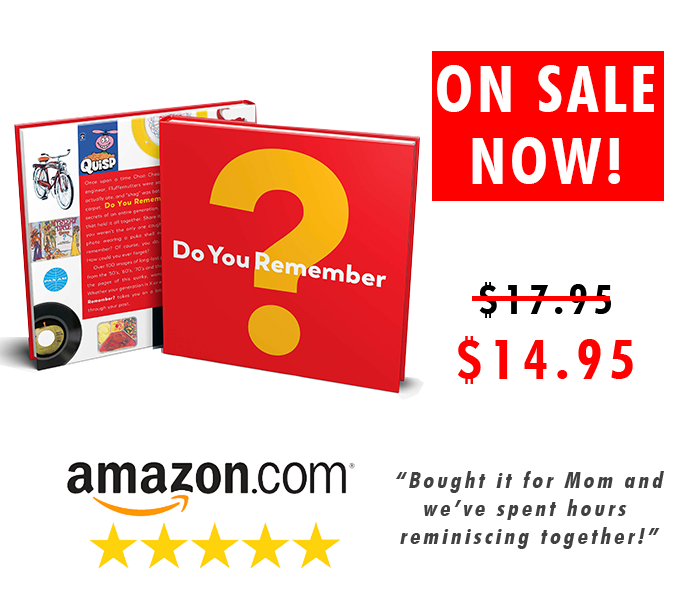 Whether you’re Generation X or ex-hippie, everyone will love the Do You Remember! book. Makes a great gift too!